MIDLAND, Mich. - For the first time since Chris Roller's walk-off single in the memorable debut of the Great Lakes Camels last August, the Camels fittingly returned for a Hump Day Happy Hour on Wednesday night at Dow Diamond. Much the delight of Camels Nation, they prevailed 9-4 against the visiting South Bend Cubs. 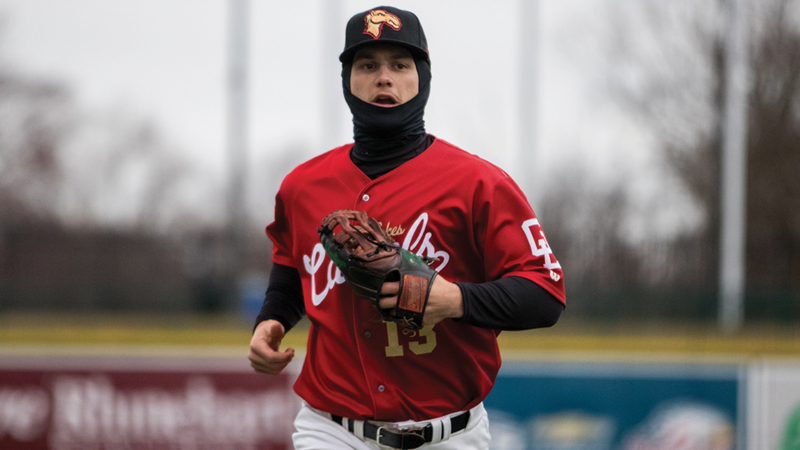 Entering play on Wednesday night, Great Lakes' previous high for runs in a game this season was six against the Lake County Captains on Sunday. The Camels (3-4) made the most of their nine hits, but benefited from 11 walks issued by four different South Bend pitchers. It's the most walks a Camels team has drawn since they drew 11 against the Bowling Green Hot Rods on June 17, 2017. Los Angeles Dodgers catching prospect Hunter Feduccia had a banner day as he produced the first three-hit game of the season for the Camels going 3-for-4 with two doubles and three RBI. The LSU product has been splitting time behind the plate with Tre Todd, rotating into the lineup every other day. But, he's off to a hot start hitting .429 with four doubles in his first four games. 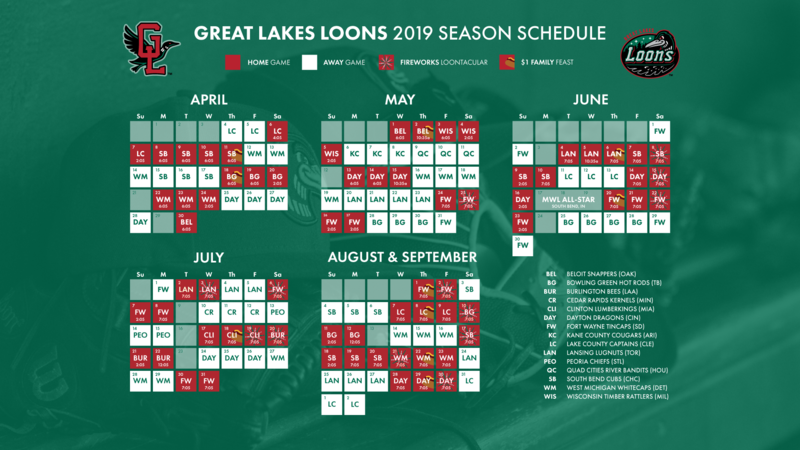 As has been the story with the Camels so far this season, they still remain one of just a handful of teams in Minor League Baseball yet to produce a triple or home run in 2019. However, they continue to rack up the doubles with four more on Wednesday bringing their season total to 21, which leads the Midwest League. The next closest is the Lake County Captains (15). Andre Jackson went four innings in his second start for the Camels this season and allowed one run on five hits with five strikeouts. Joel Inoa (W, 1-0) had his longest relief appearance of the young season tossing 2.1 innings of scoreless baseball. The Cubs (3-4) did out-hit Great Lakes in the game amassing 12 hits as a team, including three-hit nights for both Nelson Velazquez and Tyler Durna. Dillon Paulson drove in two runs and had a pair of hits for the Camels, while Romer Cuadrado, Jacob Amaya and Leonel Valera all reached base three times with Valera scoring three runs. Thursday will see the first homestand of the season come to a close for the Camels. It will be a $1 Family Feast Night presented by Chemical Bank with hot dogs, chips, select Pepsi product and ice cream sandwiches available all for just $1.